✌Enhanced performance: Featuring a robust Amlogic S912 8-Core CPU, this Android box ensures quick app launches and ultra-smooth gaming. Android 7.1 & the 64G ROM enables quicker multitasking without sacrificing its performance! 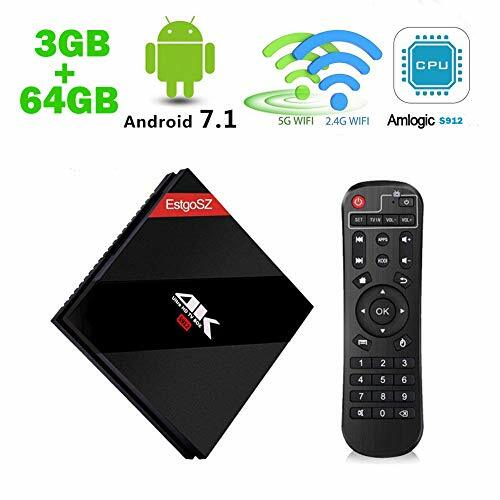 ✌The Increased Memory: EstgoSZ Android TV BOX configuration is 3G RAM (memory) + 64G ROM store, 3G is used to support the machine running system, 64G is used to storage all which you choose and download. Totally Enough! ✌Upgraded to Android 7.1.2 OS : The newest running system, Has matured development, stable enough, more advanced than 6.0 marshmallow. More compatible and run more! ✌Fast & Furious: Please ensure that the stable and quick network, with the help of built in dual-band wifi 2.4G 5G and Ethernet 1000M, can get you more. Faster speed, more operations, when you are playing game! Bluetooth 4.1 Pairing may be that what you want! ✌Much Easy connection and using: plug and play, best choice /gift for the teens or the olders. What's more? 1 Year warranty and the free tech support at any time. Really risk-free purchase! 1.The box runs android 7.0 operation system with rapid and stable configuration,providing you with ultra-fast running speed and professional graphic processing ability. 2.Powered with Amlogic S912 Octa Core ARM Cortex-A53 CPU up 2GHz,which is the most professional Octa Core CPU performance for networking Android box and Mali-T820MP3 GPU up to 750MHz. 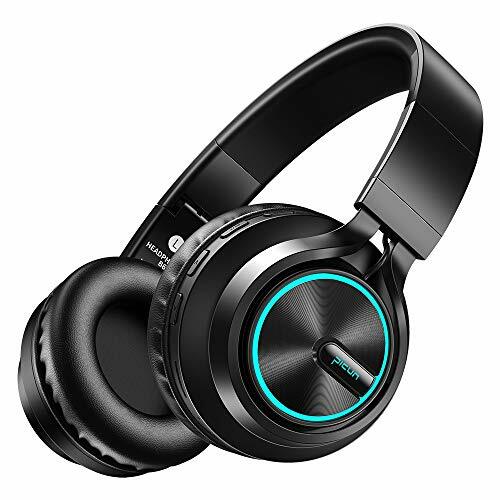 3.Supports 4K 60fps display, 4K x 2K H.265 hardware video decode and 4K x 2K output with 10/100/1000Mbps cable network, offering you high definition picture and fluently video playing. It's compatible better with your HD 4K home TV. 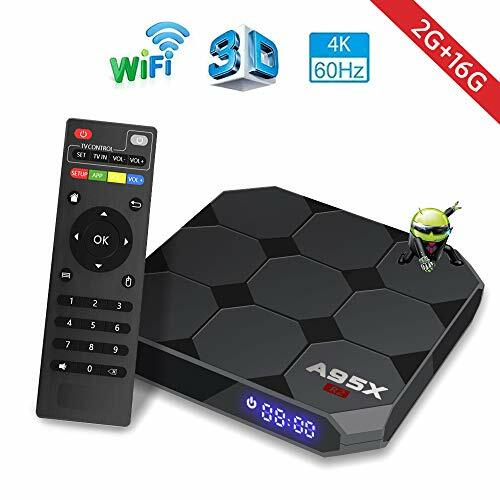 5.Build in Wi-Fi 2.4GHz 802.11a/b/g/n ,supports 4K and H.265 HD decoding,offers 4k * 2k output which provides you higher definition viewing and fluent video playing. 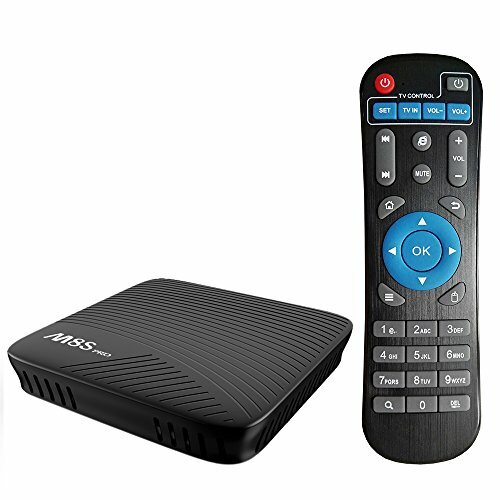 T95Z PLUS Smart TV Box with Amlogic S912 Octa core is rapid and stable, more than 4 times performance improvements, ultrahigh quality and configuration provides you with ultra-fast running speed and professional graphic processing ability. 4K 60fps display, 4K x 2K H.265 hardware video decode and 4K x 2K output with 10/100/1000Mbps cable network, offering you high definition picture and fluently video playing. It's compatible better with your HD 4K home TV. 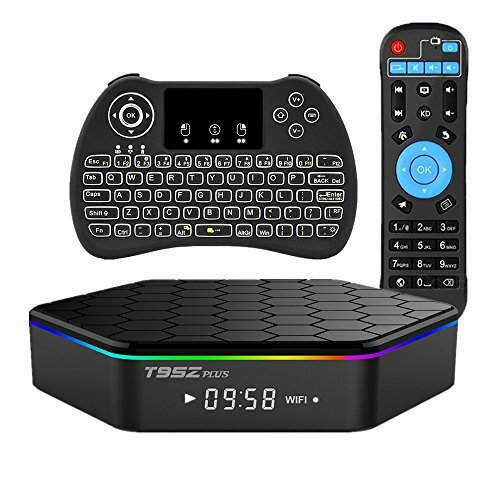 T95Z Plus Media Box using the lastest Dual WIFI 2.4G /5G, Bluetooth 4.0 Build in, module AP6330 (802.11AC), which supports dual band WiFi signal up to 750Mbps. 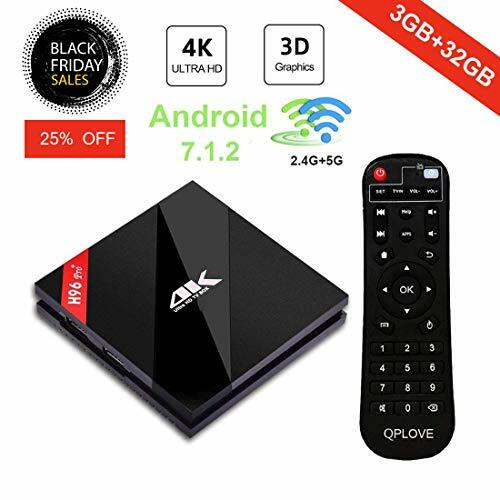 This Android TV Box supports 3GB DDR3 RAM 32G eMMC ROM gives you more space to download your favorite apps to browse websites, run apps, play games, watch movies more smoothly. Supports decoding and playing almost all popular audio and video formats, bringing you to enjoy 4K ultimate HD video. [OS & Advanced Configuration] Featured with the Android 7.1 OS, powered by RK3399 Six-Core CPU, dual-core Cortex-A72 and Quad-core Cortex-A53. GPU adopts high-end Mali-T860MP4, higher than Mali-T820 of Amlogic S912. [Memory & Expandable Storage] 4GB RAM, 32GB EMMC ROM ultimately delivering a richer using experience which makes home entertainment become easy. Also supports TF card reading up to 64GB. [HEVC H.265 & VP9 Decoding] H.265 decoding occupies less bandwidth (about 50%) than H.264; H.265 and VP9, powerful decoding capabilities, can decode most of the file formats at present. [UHD 4K Resolution] Based on H.265 HD decoding, it offers 4K * 2K output which provides you high definition viewing and fluent video playing, making it as the highest resolution for home movies. [WiFi & LAN & BT4.1] 2.4G / 5G WiFi and 10 / 100 / 1000M LAN provide reliable network. 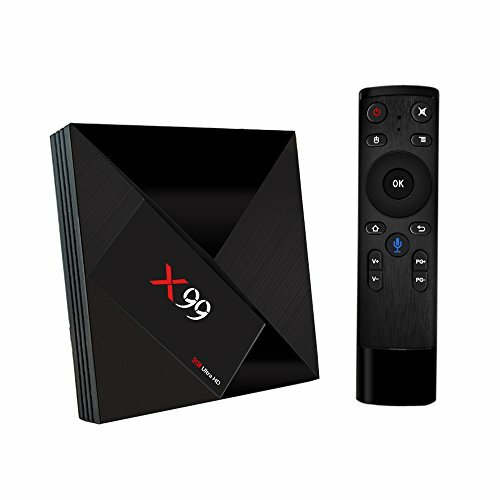 Once connected X99 with your WiFi or RJ45, your HDTV becomes into a smart streaming machine. [Advanced OS & High-performance Configuration] Comes with Android 6.0 OS, powered by High-performance Amlogic S912 Quad Core 64 bit Cortex-A53 CPU (including a Mali-T820MP3 GPU) that can reach speeds of up to 2.0GHz Ultra high frequency, more than 4 times performance improvements. [High-performance & Large Storage Space] plenty of free applications are prepared. Save you time and trouble to download them. In addition, 2GB RAM/16GB ROM and storage extension up to 32GB can allow you to more smoothly browse website, play games, run APPs, watch movie and give you more space to download more APPs, movie, music, game, etc for your entertainment and leisure. No need to worry about the memory space. [H.265 High Efficiency Video Coding] Bandwidth saving Lifting speed: H.265 hardware decoding can save 50% bandwidth resources, let you watch the 4K movie smoothly. 4K 1080i/P resolution is 4 times of full HD, so every detail of the screen is lucidity. [UHD 4K Resolution] 4k * 2k H.265 hardware video decode and 4K * 2K output with 1000Mbps cable network offer you high definition picture and fluently video playing. Say goodbye to the freezing and buffer. [Wireless Transmission & Multi-language Support] Strong 2.4G & 5G Dual Band Wi-Fi and Bluetooth 4.0 technology ensures transmitting strong signal in high quality and high speed. Also supports OSD type of languages: Chinese / English / French / German / Japanese / Korea, etc. 24 languages Supported. 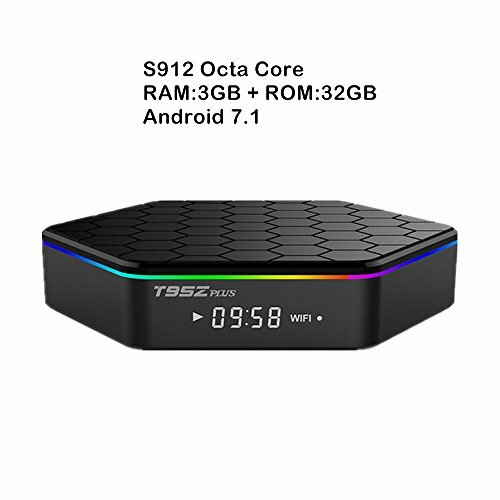 T95Z TV Box with Android 7.1, Amlogic S912 Octa core is rapid and stable, more than 4 times performance improvements,ultrahigh quality and configuration provides you with ultra-fast running speed and professional graphic processing ability. 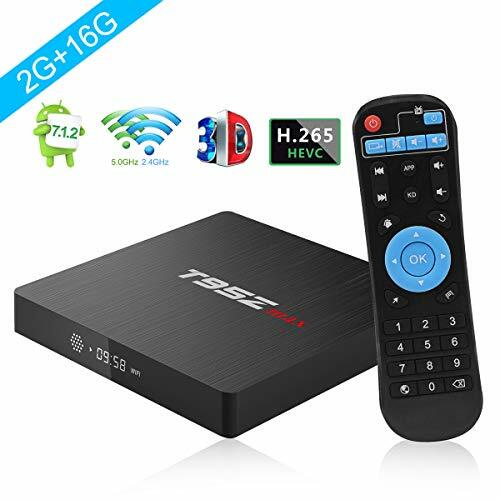 T95Z Plus Media Box supports 4K 60fps display, 4K x 2K H.265 hardware video decode and 4K x 2K output with 10/100/1000Mbps cable network, offering you high definition picture and fluently video playing. It's compatible better with your HD 4K home TV. 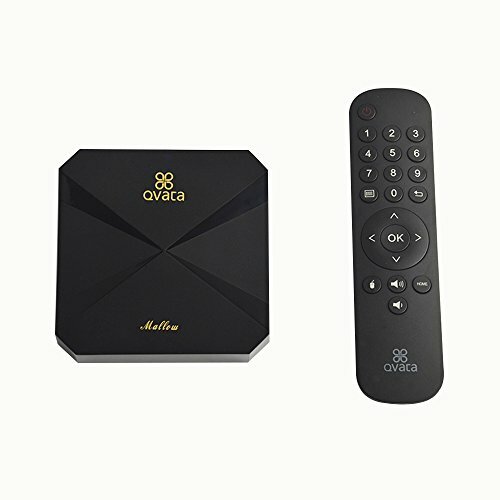 T95Z Plus Android Box using the lastest Dual WIFI 2.4G and 5G Bluetooth 4.0 Build in, with Latest and fastest 1000M Ethernet connection to directly link it to your router lets you never worry BUFFERING. Supports 3GB DDR3 RAM 32GB eMMC ROM. Supports decoding and playing almost all popular audio and video formats, H.265 hardware can save 50% bandwidth resources to lift speed, bringing you a best-in-class watching experience with true-to-life picture quality. Comes with a new version H9 2.4G wireless keybaord remote with backlight. It can works with PCs with Windows OS, MAC, Linux, Smart TVs, Android TV boxes, Rasberry PI and XBOX PS3 etc players. ♪ INCREDIBLE SOUND QUALITY： Wireless Earbuds ensure that you don't miss any part or component of your music. Bluetooth 4.2 audio decode technology, provides pure, high quality sound for compatible devices. The music output is HD stereo audio that will make not want to quit listening. The level of the output for our earbuds earphones is to the recommended health standards. ♪ WEARING COMFORTABLE： Wireless earbuds are designed to comfortably fit in your ear, in-ear design. New in ear design, snug and secure, comfortable to wear, will not cause ear swelling. The super musical outputs are light and comfortable to wear for long hours with no pain. They fit securely, not easy to fall from ears without recognition. They easily blend with your body thus hardly recognized. ♪ BIG BUTTON: After hundreds times to change, we designed a beautiful big button, one button control, press easily and operate conveniently. One button design, press easily and operate conveniently, easily to answer/hang up calls, play/pause/switch music. ♪ CHARGE ON THE GO：The wireless earbuds can last for over 2 hours to 3 hours' music playtime on a single charge. While on the go charging case the super musical earbuds power can last up to 15 hours. You can go for a day without power shortage thus sufficient music joy all through your day activities. ♪ 1 YEAR WARRANTY：With 1-Year Manufacturer's Warranty and 30 days no-questions-asked return policy. Value for money guaranteed, Choose us risk free today. Click the Orange Button to Buy Now! 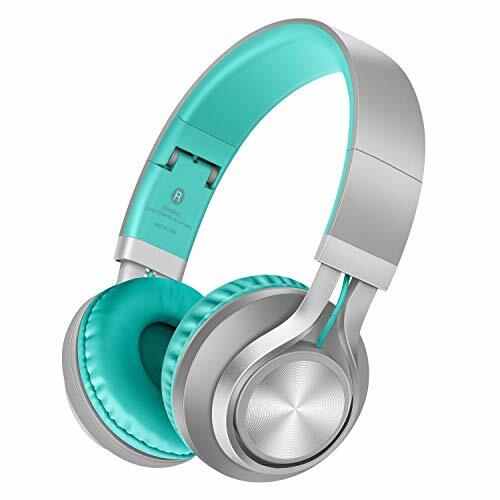 SUPERIOR SOUND QUALITY: 40 MM larger driver & latest decode tech, Provide you CD-like HIFI music clear stereo sound, easy to reach the high pitch and pick up the Deep Bass. You will get a natural immersive listening experience, and find the detail from every song. buy it now with 30 days no-question-asked return policy, 12 months guarantee period, 24-hour Customer-friendly Support Service. CLICK TO ORDER NOW! SUPERIOR COMFORT: Custom soft protein earmuff, and adjustable headband with skin-friendly rubber layer, not only provide you More durability and comfort, but also reduces the pressure. And allow your to find the perfect fit and a long-listen comfort. kindly remind: to get a better listening experience, please take off the headphone every 1-2 hrs to get your ears relax and protect them from muggy environment in use. 18 HRS PLAYTIME & LED BREATHING LIGHT: Equip with improved battery, bring you 18 hours' seamless enjoyment. Unique led breathing light can switch color automatically in 7 colors, you can enjoy the cool & romantic light when night. Under the LED mode, the battery can last 12 hrs. When battery low, you can use it as a wired headset with provided audio cable. Note: You can long press the V+ and V- button at the same time, to stop the light. ✔Advanced OS & High-performance Configuratio:] Comes with Android 7.1 OS, powered by the latest High-performance Amlogic S912 Octa Core 64bit Cortex-A53 CPU(including a ARM Mali-T820MP3,Up to 750Mhz GPU), which can reach speeds of up to 2.0GHz. Ultra high frequency, more than 4 times performance improvements. ✔H.265 HEVC and VP9 Decoding: H.265 hardware decoding can save 50% bandwidth resources, and supports VP9 decoding, let you watch the 4K movie smoothly. 4K 1080i/P resolution is 4 times of full HD, so every detail of the screen is lucidity. 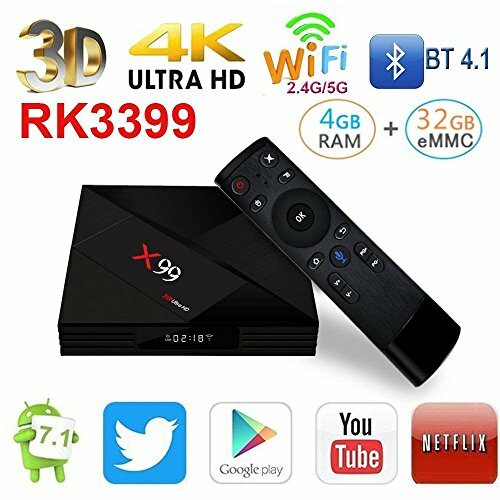 ✔Smooth Running & Large Storage Space: 3GB DDR3 RAM with 16GB ROM provides plentiful room to quickly start and operate the apps and games with expandable storage up to 32GB, it also greatly improves the reliability of your TV box and prevents crashes due to lack of memory. Allows users to play plenty of videos, movies and music, etc from local storage media or online(Youtube, Flixster, Facebook, etc). ✔UHD 4K and Vivid World with HDR: Supports 4K Ultimate HD video hardware decoding. And has HDR on your TV with more realistic, better contrast, better color and better brightness. ✔Fully Compatibility & Multi-language Support: Strong 2.4G / 5G Dual Band WiFi Signal and BT 4.1 ensures transmitting strong signal in high quality and high speed. Also supports OSD type of languages: English / French / German / Spanish / Italian, etc. 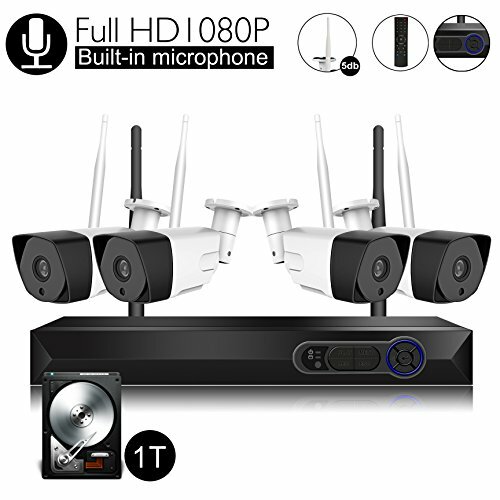 【Easy Installation & Network Config】The wireless security system will AUTO-PAIR and give you a quad-view of 4 cameras immediately, as soon as you connect them to power and hook up to a monitor.This is really hassle-free plug & play. 【Local & Remote Display/Playback】Video & Audio footage is saved to the 1TB hard drive and supposed to be recorded as long as 7-10days (Dual-Stream is optional). Memory can playback both on the NVR's local LED Monitor and on your Internet Devices. The remote Display/Playback via P2P Cloud can be viewed by Phone/Pad (Android & IOS system), and also available for Windows and MacBook by CMS software. 【Why Choose CAMVIEW Wireless Security Camera System?】Wireless not wirefree, means you still need the cables for power supply for cameras. 1). With the 5db antenna (not 3db), signal transmitting much faster and farther; 2). 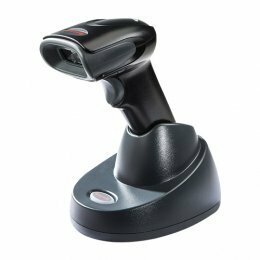 Control this wireless camera system by its front keyboard plant and Infrared Remoter, not only by mouse; 3). Two year warranty (free parts replacement) and lifetime free technical support. ♫ INCREDIBLE SOUND QUALITY： Wireless Earbuds ensure that you don't miss any part or component of your music. Bluetooth 4.2 audio decode technology, provides pure, high quality sound for compatible devices. The music output is HD stereo audio that will make not want to quit listening. The level of the output for our earbuds earphones is to the recommended health standards. ♫ WEARING COMFORTABLE： Wireless earbuds are designed to comfortably fit in your ear, in-ear design. New in ear design, snug and secure, comfortable to wear, will not cause ear swelling. The super musical outputs are light and comfortable to wear for long hours with no pain. They fit securely, not easy to fall from ears without recognition. They easily blend with your body thus hardly recognized. ♫ BIG BUTTON: After hundreds times to change, we designed a beautiful big button, one button control, press easily and operate conveniently. One button design, press easily and operate conveniently, easily to answer/hang up calls, play/pause/switch music. ♫ CHARGE ON THE GO：The wireless earbuds can last for over 3.5 hours to 4 hours' music playtime on a single charge. While on the go charging case the super musical earbuds power can last up to 15 hours. You can go for a day without power shortage thus sufficient music joy all through your day activities. ♫ 1 YEAR WARRANTY：With 1-Year Manufacturer's Warranty and 30 days no-questions-asked return policy. Value for money guaranteed, Choose us risk free today. Click the Orange Button to Buy Now! 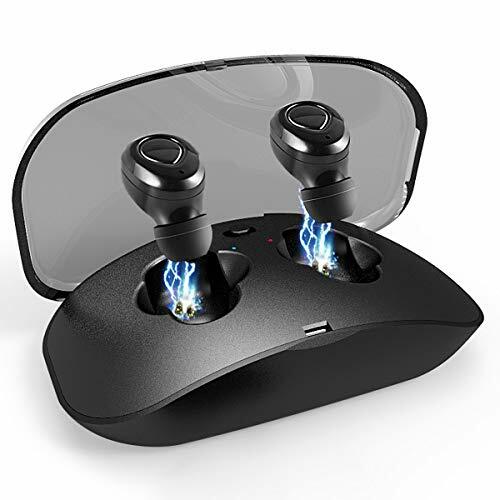 【TRUE WIRELESS EXPERIENCE】 You will never worry about wire tangles while on wireless earphones as they use No wire connections at all and the connection is strong for a 33ft Distance. Our wireless earphones justify the new Revolution in your music output experience. As long as your Device is within the range, We guarantee you quality music better than the wire embedded earphones. 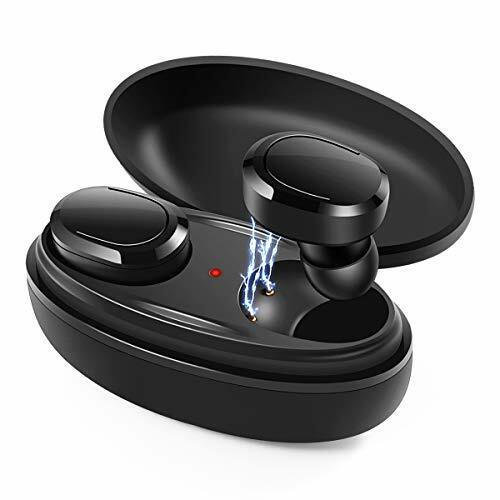 【SNUG AND COMFORTABLE DESIGN】 Xawy wireless earbuds are designed to comfortably fit in your ear, in-ear design. The Eartips are in three distinctive sizes, and we assure you to get your favorable sizes. The super musical outputs are light and comfortable to wear for long hours with no pain. They fit securely, not easy to fall from ears without recognition. They easily blend with your body thus hardly recognized. 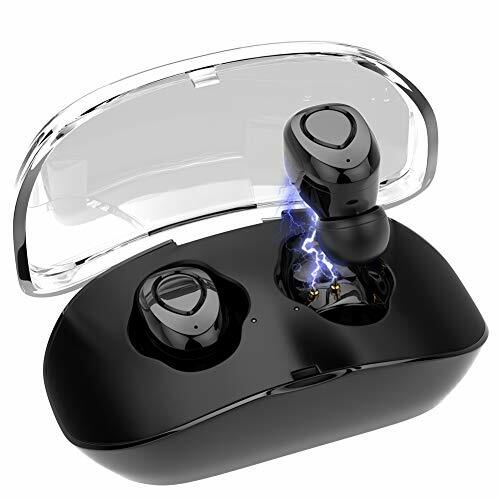 【AMAZING SOUND QUALITY】 Wireless Earbuds ensure that you don't miss any part or component of your music. Bluetooth 4.2 audio decode technology, provides pure, high quality sound for compatible devices. The music output is HD stereo audio that will make not want to quit listening. The level of the output for our earbuds earphones is to the recommended health standards. 【CHARGE ON THE GO】 The wireless earbuds can last for over 2 hours to 3 hours' music playtime on a single charge. You can go for anywhere without power shortage thus sufficient music joy all through your day activities. 12 Months worry free warranty and problems resolved within 24 hours. 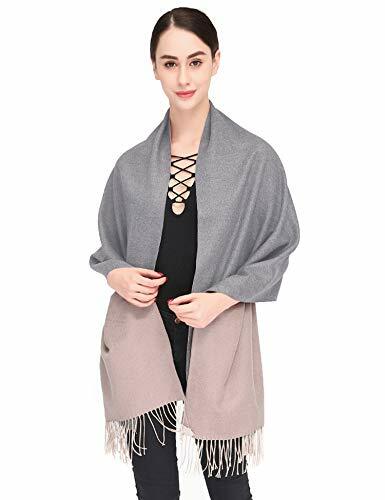 HIGHLY FASHIONABLE AND FUNCTIONAL - Silver pashmina designed in versatile and various colors. Easy to wear and pair with other clothes. 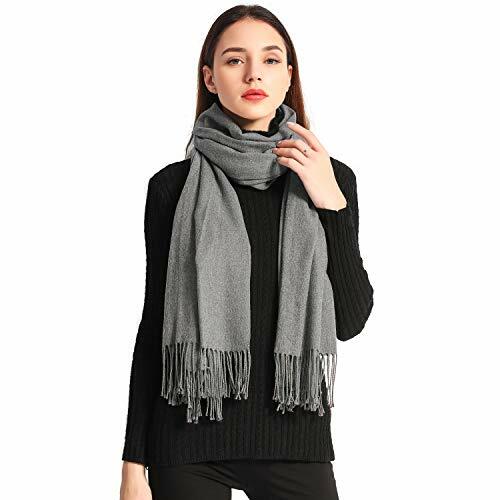 Stylish and fashion scarves for women. 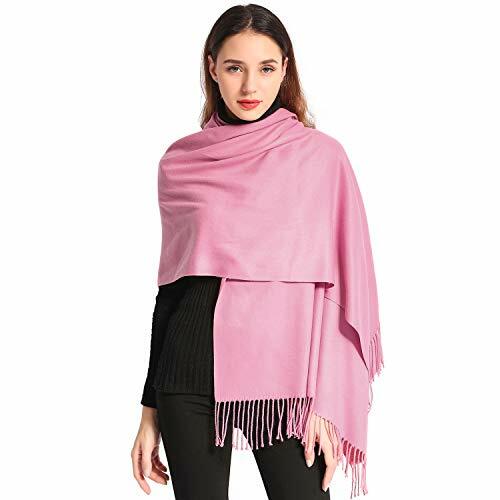 Over-sized enough to be worn as a shawl or pashmina,worn over a jumper or pullover or under a jacket or coat. ♪ charge on the go：the wireless earbuds can last for over 2.5 hours to 3 hours' music playtime on a single charge. While on the go charging case The super musical earbuds power can last up to 15 hours. You can go for a day without power shortage thus sufficient music Joy all through your day activities. No monthly or yearly fee. Lifetime subscription for world-wide 1500+ live channels,the set top box enables you to enjoy abundant tv channels for free. There is no need to worry about the monthly high cost of cables. 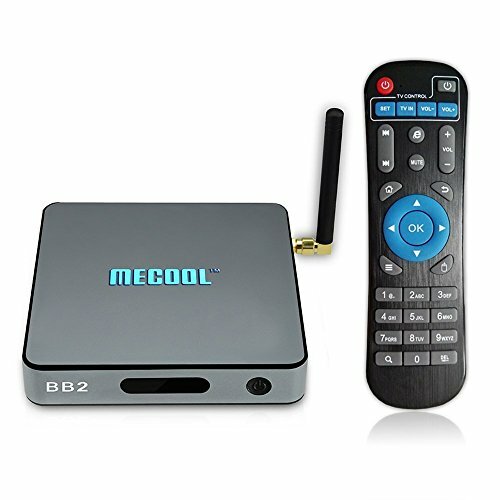 Best IPTV box that designed for oversea people who are eager for motherland languages and programs, including【Sports Channels】【華語頻道】【Brazil Channels】【Arabic Channels】【India Channels】, Vietnamese, Korean,Japanese Language Live Channels in sports, religion, drama, kids and much more. 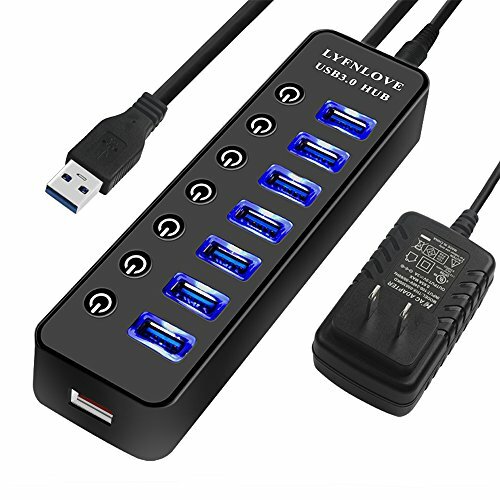 Easy to use, just plug and play. No need to install the antenna. Unlike other boxes on the market that you will have to subscribe first,this box is unlocked with all the programs that you can easily access to your prefered channels with the remote. Dolamee IPTV box is a high quality device and uses the latest streaming technologies, interactive user interface via HDMI, and up to 1080p output, Amlogic S912 Octa Core CPU 2.4G Wi-Fi. No recurring fees, just enjoy out of the box. This IPTV box can use on anywhere, not only on America. Users can bring it to any place in the world , just power it and connect WIFI, now enjoy all channels. 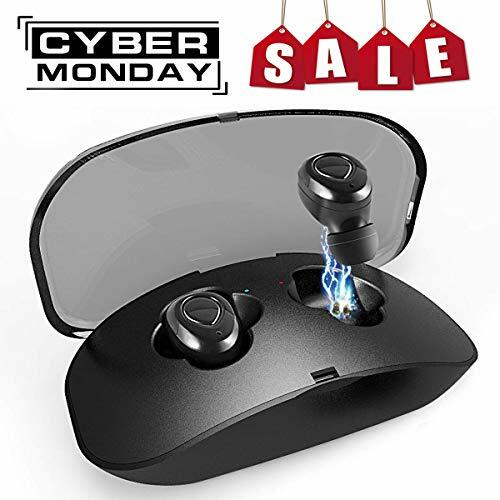 ▶SNUG AND COMFORTABLE DESIGN: Xawy wireless earbuds are designed to comfortably fit in your ear, in-ear design. The Eartips are in three distinctive sizes, and we assure you to get your favorable sizes. The super musical outputs are light and comfortable to wear for long hours with no pain. They fit securely, not easy to fall from ears without recognition. They easily blend with your body thus hardly recognized. 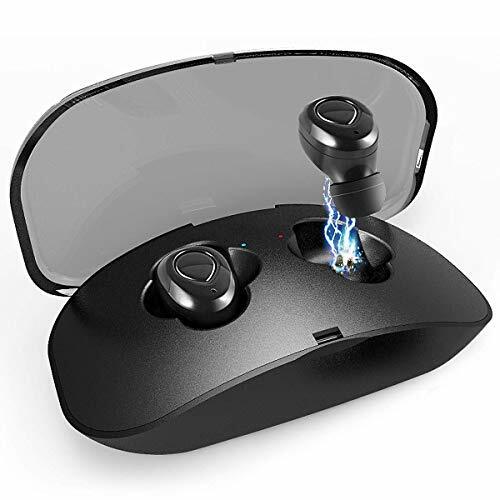 ▶TRUE WIRELESS EXPERIENCE: You will never worry about wire tangles while on wireless earphones as they use No wire connections at all and the connection is strong for a 33ft Distance. Our wireless earphones justify the new Revolution in your music output experience. As long as your Device is within the range, We guarantee you quality music better than the wire embedded earphones. 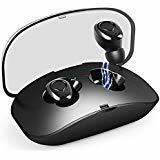 ▶AMAZING SOUND QUALITY: Wireless Earbuds ensure that you don't miss any part or component of your music. Bluetooth 4.2 audio decode technology, provides pure, high quality sound for compatible devices. The music output is HD stereo audio that will make not want to quit listening. The level of the output for our earbuds earphones is to the recommended health standards. ▶CHARGE ON THE GO: The wireless earbuds can last for over 2 hours to 3 hours' music playtime on a single charge. You can go for anywhere without power shortage thus sufficient music joy all through your day activities. ♞12 Months worry free warranty and problems resolved within 24 hours. [Android 7.1.2 OS] A95X R1 runs on the latest Android 7.1.2 System which is perfect in productivity, stability and performance, along with various of features and optimizations, delivering an improved user experience. [Amlogic S905W CPU] Powered by Amlogic S905W Quad core ARM Cortex-A53 CPU up to 2.0GHz ultra high frequency, A95X R1 is a HD media player with Mali-450MP penta-core, up to 750MHz GPU. [Memory & Expandable Storage] It boasts 1GB RAM and 8GB ROM, supporting TF Card Reading up to 128GB, giving you more space to download your favorite media files or apps and to browse websites, play games, watch movies more smoothly. [Your Own Home Theater] Once connected A95X R1 with your WiFi or RJ45, your HDTV becomes into a smart streaming machine. You can watch movies and TV shows and play games from the Internet, making home entertainment easier. [Android 7.1.2 Nougat OS] Runs on the latest Android 7.1.2 Nougat OS which is perfect in productivity, stability and performance, along with various of features and optimizations. [S912 Octa-core 64 bit CPU] Powered by the latest and powerful Amlogic S912 Octa-core 64 bit Cortex-A53 CPU, up to 2.0GHz ultra high frequency, with a Mali-T820MP3 GPU. [2GB DDR3 & 16GB EMMC Flash] It boasts 2GB DDR3 RAM, and 16GB EMMC Flash, advantageous in performance, security and reliability, ascribing to the eMMC memory, delivering a richer user experience. [H.265 & VP9 Decoding] Supports both H.265 and VP9 decoding, which are the absolute mainstream decoding formats, saving 50% bandwidth resources, to enjoy 4K movie smoothly. [UHD 4K Resolution] Based on H.265 HD decoding, it offers 4K * 2K output which provides you high definition viewing and fluent video playing, making it as the highest resolution signal. 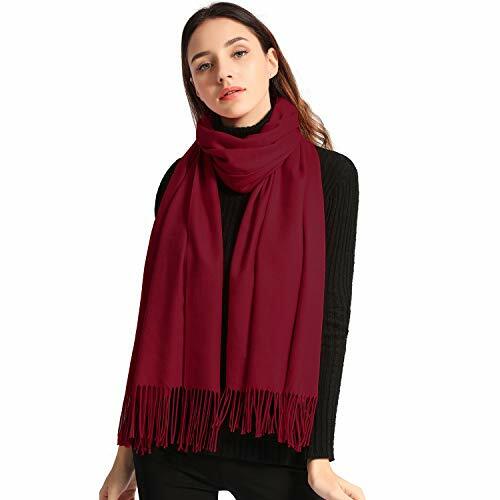 HIGHLY FASHIONABLE AND FUNCTIONAL - Maroon scarf women designed in versatile and various colors. Easy to wear and pair with other clothes. 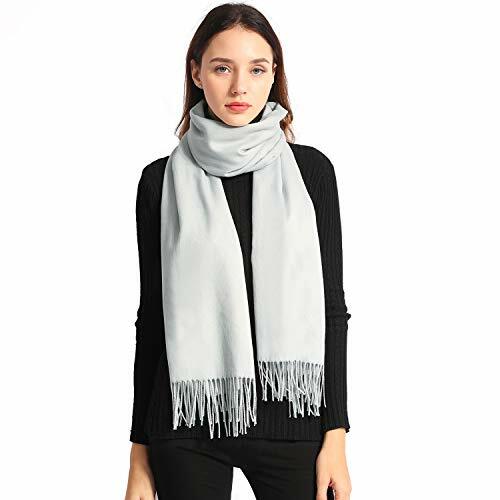 Stylish and fashion scarves for women. 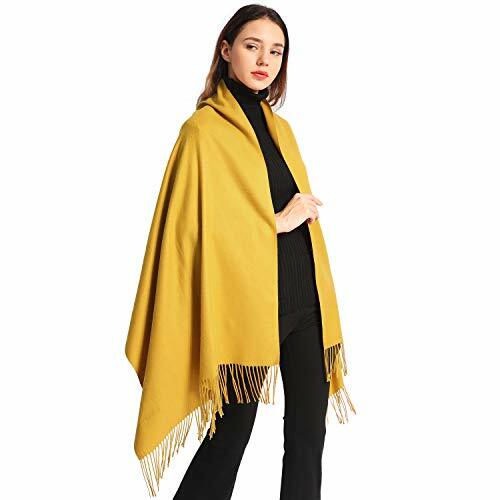 Over-sized enough to be worn as a shawl or pashmina,worn over a jumper or pullover or under a jacket or coat. [Android 7.1 Nougat OS] Z28 PRO runs on the latest Android 7.1 Nougat System which is perfect in productivity, stability and performance, along with various of features and optimizations, delivering an improved user experience. 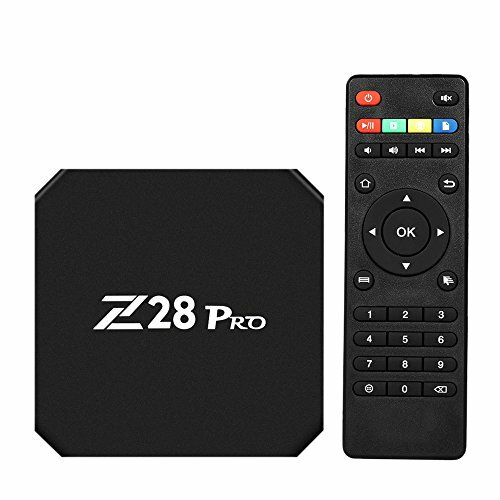 [RK3328 Quad-Core CPU] Powered by high-performance RK3328 Quad-Core CPU, Z28 PRO will be able to play 4K videos with H.265, H.264 and VP9 codecs. It also features HD 2.0a, USB3.0 and a Penta-Core Mali-450 GPU. [HEVC H.265 & VP9 & 4K] H.265 decoding occupies less bandwidth (about 50%) than H.264; H.265 and VP9, powerful decoding capabilities, can decode most of the file formats at present. Enjoy 4K movie smoothly which is 4 times of full HD 1080P. [2.4G / 5G WiFi & BT 4.1] With built-in 2.4G / 5G dual band WiFi and 10 / 100M LAN, it can provide reliable network access with high data rates. BT 4.1 enables Z28 to pair with external devices. 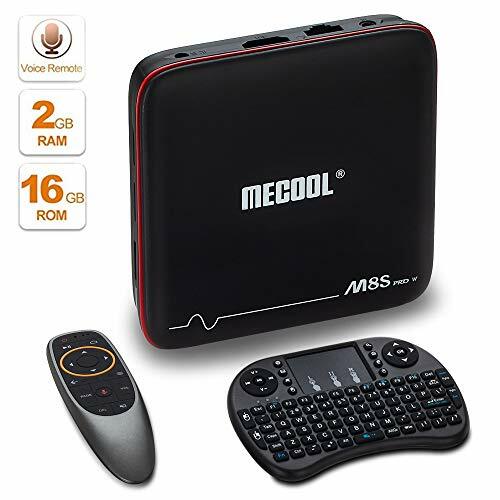 [Smooth Running & Large Storage] 4GB RAM with 32GB ROM provides plentiful room to quickly start and operate the devices and games, also greatly improves the reliability of your TV box and prevents crashes due to lack of memory. 【New Android 7.1 OS】It's Pure Version android box comes with the latest Android 7.1.2 version which is way ahead in image processing and computing. Its high machine configuration gives you ultra-fast running speed and professional image processing ability. 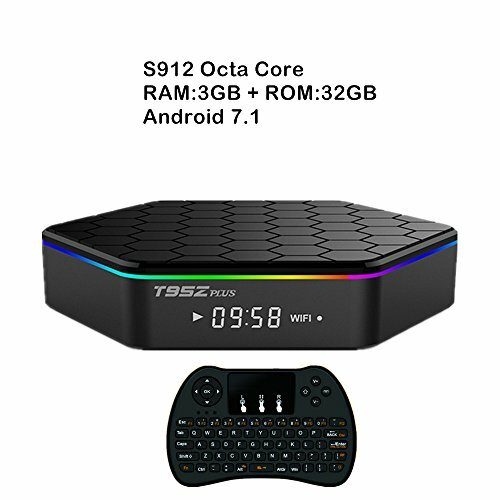 【Stronger CPU and GPU】This T95Z Plus andorid tv box use the lastest advanced chipset named Amlogic S912 Octa Core cortex-A53 CPU and Mali-T820MP3 GPU 64bits up to 2GHz Ultra high frequency, 4 times than other tv box in terms of performance. 【3GB DDR3+ 32GB eMMC】The Android Box supports enough space to download your favorite apps to browse websites, play games, run apps and watch movies more smoothly. If you want to expend the storage, you can use USB drive or Micro SD card of 8GB, 16GB, 32GB and 64GB. 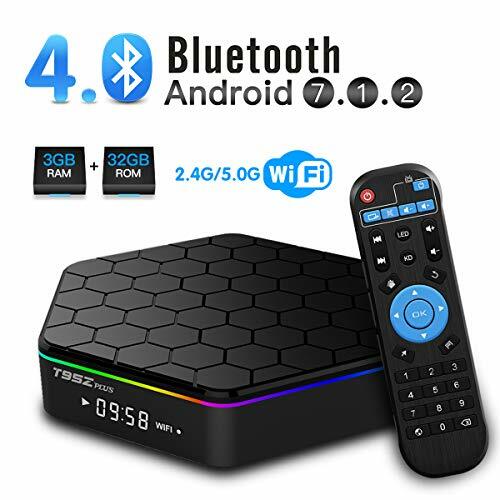 【Dual-Band WIFI 2.4G/5G Design and Bluetooth 4.0】This android tv box has been installed with dual-channel WIFI support both 2.4GHz and 5.0GHz. It also supports 1000M LAN internet speed with Ethernet and Bluetooth 4.0. 【4K & H.265 decoding and】It comes with mighty decoding, provides you much more smooth and fluid experience with 4K&H.265 supporting. Less bandwidth occupation with the same picture quality. T95Z MAX Smart TV Box running Android 7.1, the newest and most open os, compatible with the vast majority of Android APP, to meet the needs of different users. 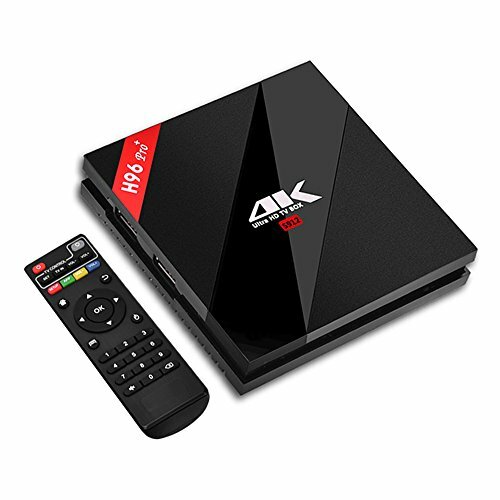 This T95Z max andorid tv box use the lastest advanced chipset named Amlogic S912 Octa Core cortex-A53 CPU and Mali-T820MP3 GPU 64bits up to 2GHz Ultra high frequency, 4 times than other tv box in terms of performance. 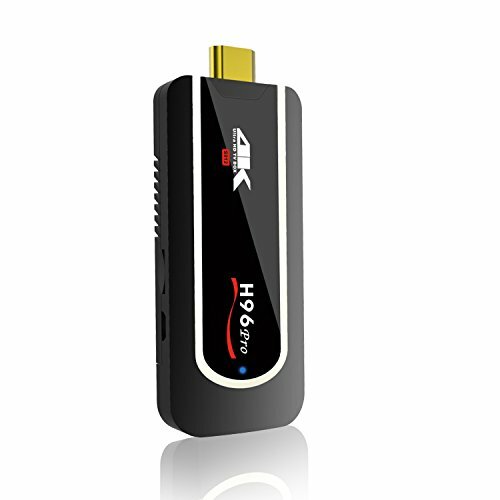 It comes with mighty decoding, provides you much more smooth and fluid experience with 4K&H.265 supporting. Less bandwidth occupation with the same picture quality. 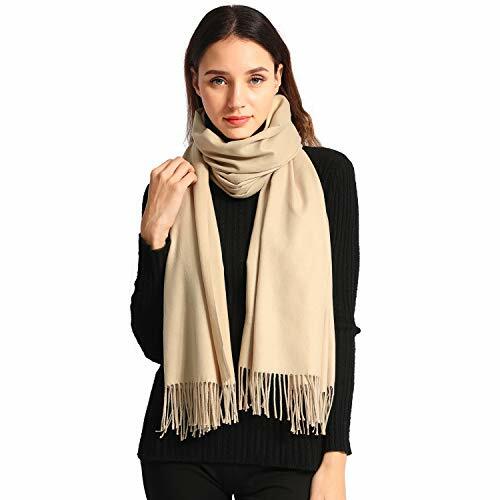 HIGHLY FASHIONABLE AND FUNCTIONAL -Ivory scarfs for women designed in versatile and various colors. Easy to wear and pair with other clothes. 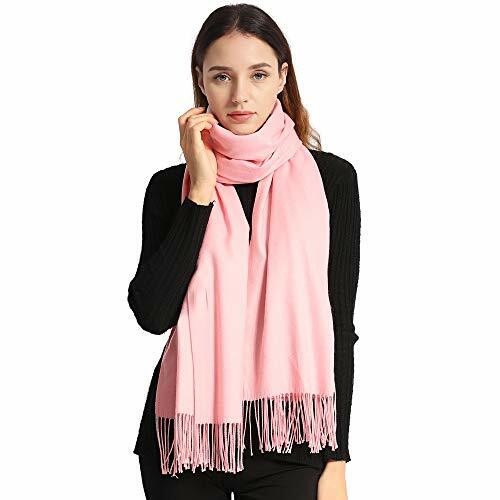 Stylish and fashion scarves for women. 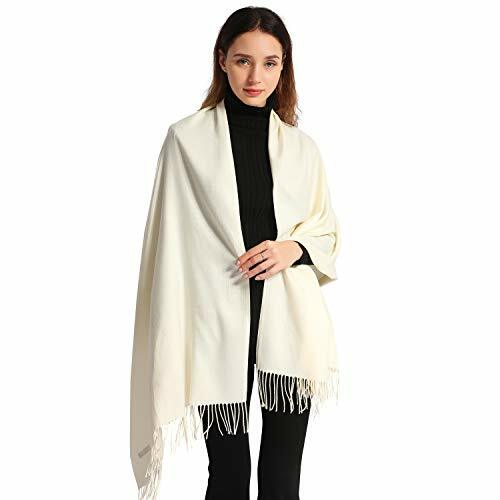 Over-sized enough to be worn as a shawl or pashmina,worn over a jumper or pullover or under a jacket or coat. 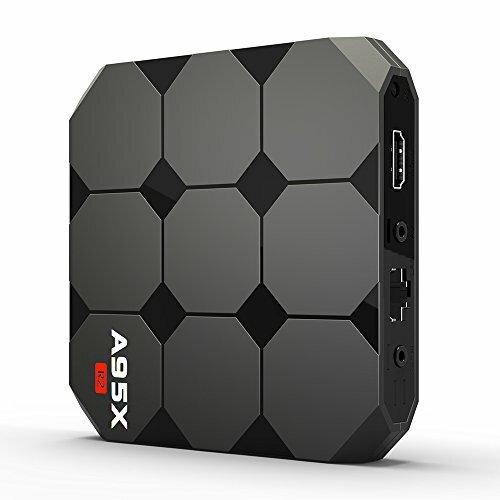 2018 Newest T95Z Max Android TV Box equipped with Amlogic S912 Octa-core ARM Cortex-A53 CPU up to 2.0Ghz Ultra high frequency, more than 4 times performance improvements. 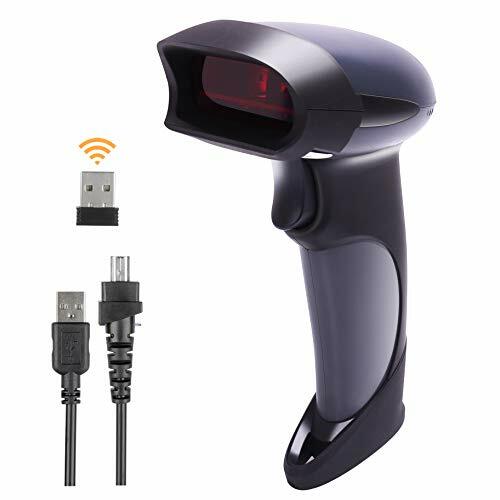 Its ultrahigh quality and configuration provides you ultra-fast running speed and professional image processing ability. 2GB RAM provides higher running speed without buffering or breaking down; 16GB ROM and supports external hard drive, let you have enough room to download your favorite Apps and ect.. Never worry about running out of space. Adopts the fast and powerful Android 7.1 OS which has a better compatibility of software, games and APPs. Support 4K resolution and H.265 VP9 decoding, not a single detail will be missing while you enjoy all your favorite movies. 2.4Ghz/5Ghz Dual Band WiFi, supports 1000M Ethernet Lan and Bluetooth 4.0, when connected to the internet, make the TV becomes a smart one. Never to worry about slow downloaded speed, and much more connection options when you watch videos or play games. T95Z Max supports 4K resolution, offers you finer and smoother pictures. You can view every single detail on the picture, and experience the real color in the world. And it supports hardware 3D graphics acceleration, gives you extreme vivid feeling when playing 3D games. [Warranty Policy] All products sold by AMDISI are covered by 1-year replacement and 3-years warranty. If you have any issue with the product please feel free to contact our service team. [YouTube 4K Netflix HD Play] Supports 4k 2k H.265 hardware video decode and 4k 2k output, especially up to YouTube 4K high visual quality. [How to use the remote and keybord] The USB Dongle is inside of the back cover,take out the dongle and insert it into the TVbox, install the battery correctly and when the button is pressed, the indicator lights up after correct connection. 【QUALITY GUARANTEED】- Mega1Comp brand offers 100% customer satisfaction. Brand New products with warranty and support. 【UNLIMITED ENTERTAINMENT】- Google Play Store access to all of your favorite apps, Movies, TV Shows, Sports, Channels, News, Game apps and much more ! 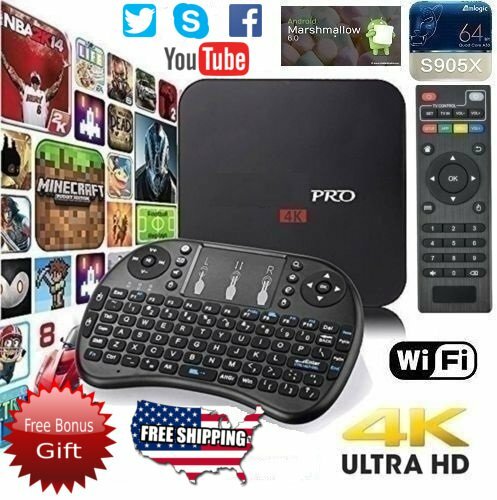 【PRE INSTALLED PLAYER】- MXQ PRO is based on Latest Android OS, with high speed supporting applications such as YouTube, Netflix, Skype, Hulu, KODI etc. 【UHD 4K RESOLUTION】- High preformace hardware video decode and output with 100Mbps cable network offer you high definition picture and fluently video playing. Say goodbye to the freezing and buffer. 【CUSTOMER SATISFACTION】- Don't buy from cheap 'just launched' stores and get burned. Protect your investment and product by purchasing genuine products form USA Seller. Stay away from fake sellers. [Android 7.1 Nougat OS] M8S PRO runs on the latest Android 7.1 Nougat System which is perfect in productivity, stability and performance, along with various of features and optimizations, delivering an improved user experience. [S912 Octa-core 64 bit CPU] Powered by the latest and powerful Amlogic S912 Octa-core 64 bit Cortex-A53 CPU, up to 2.0GHz ultra high frequency, more than 4 times performance improvements. [3GB DDR4 & 32GB EMMC Flash] It boasts 3GB DDR4 RAM, and 32GB EMMC Flash, advantageous in performance, security and reliability, ascribing to the eMMC memory, ultimately delivering a richer end-user experience. [HEVC H.265 & VP9 & UHD 4K] H.265 and VP9, powerful decoding capabilities, can save 50% bandwidth than H.264 and VP8. M8S PRO supports 4K resolution which provides an extreme experience when watching movies as well as playing games. [2.4G / 5G WiFi & BT 4.1+HS] With built-in 2.4G / 5G dual band WiFi supporting IEEE 802.11 a/b/g/n/ac, 10 / 100MRGMII LAN and BT 4.1+HS, it can provide reliable network access with high data rates. ♪ charge on the go：the wireless earbuds can last for over 3.5 hours to 4 hours' music playtime on a single charge. 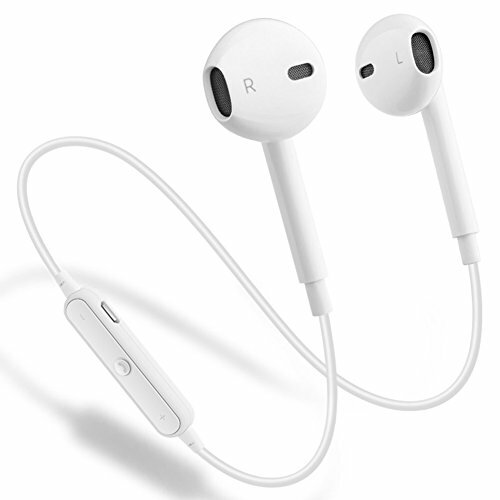 While on the go charging case The super musical earbuds power can last up to 15 hours. You can go for a day without power shortage thus Sufficient music joy all through your day activities. ♪ 1 Year warranty with 1 Manufacturer's warranty and 30 days no-questions-asked Return policy. Value for money guaranteed, choose US risk free today. Click the orange button to buy now! 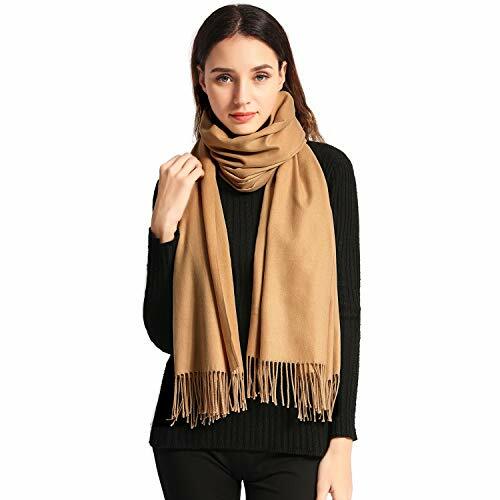 HIGHLY FASHIONABLE AND FUNCTIONAL - Tan scarf for women designed in versatile and various colors. Easy to wear and pair with other clothes. 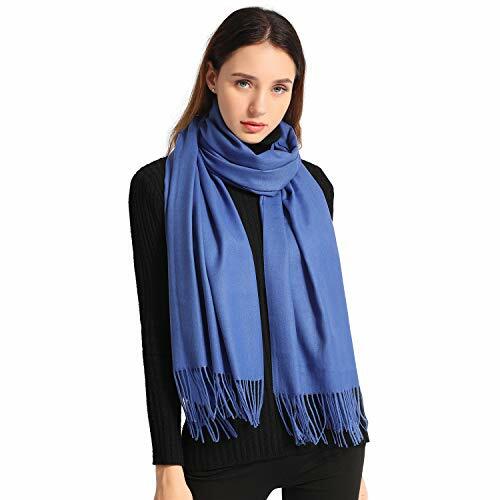 Stylish and fashion scarves for women. 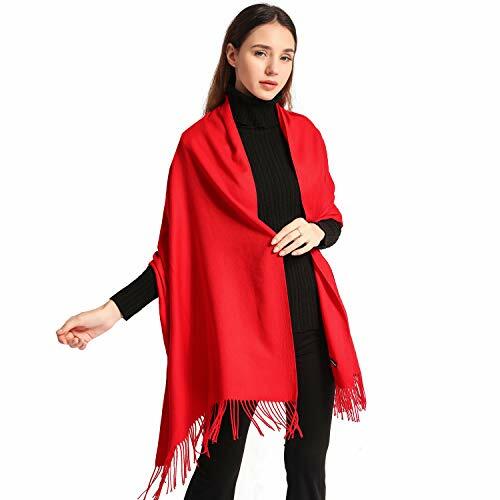 Over-sized enough to be worn as a shawl or pashmina,worn over a jumper or pullover or under a jacket or coat. [Android 7.1 OS] It runs on the latest Android 7.1 system which is perfect in productivity, stability and performance, along with various features and optimizations, delivering an improved user experience. [Amlogic S905W CPU] Powered by Amlogic S905W Quad core ARM Cortex-A53 CPU ultra high frequency, A95X R2 is a HD media player with Mali-450MP5 GPU. [2GB RAM and 16GB ROM] It boasts 2GB RAM and 16GB ROM, supporting TF card reading up to 64GB, giving you more space to store media files and to run the device smoothly. [Your Own Home Theater] Once connected A95X R2 with your WiFi or RJ45, your HDTV becomes into a smart streaming machine, making home entertainment easier and bringing you fun. 【Android 7.1 OS】It runs on the latest Android 7.1 system which is perfect in productivity, stability and performance, along with various features and optimizations, delivering an improved user experience.And this adds a handful of new features as well as optimization and bug fixes, a more comfortable user interface, you can quickly find and enjoy the entertainment. 【2GB RAM and 16GB ROM】It boasts 2GB RAM and 16GB ROM, supporting TF card reading up to 64GB, giving you more space to store media files and to run the device smoothly, has enough room for installing APKs games etc. Never worry about running out of space. 【HEVC H.265】H.265 decoding occupies less bandwidth (about 50%) than H.264; with powerful decoding capabilities, H.265 can decode most of the file formats at present.It offers 4k * 2k output which provides you high definition viewing and fluent video playing, making it as the highest resolution signal available for home movies. 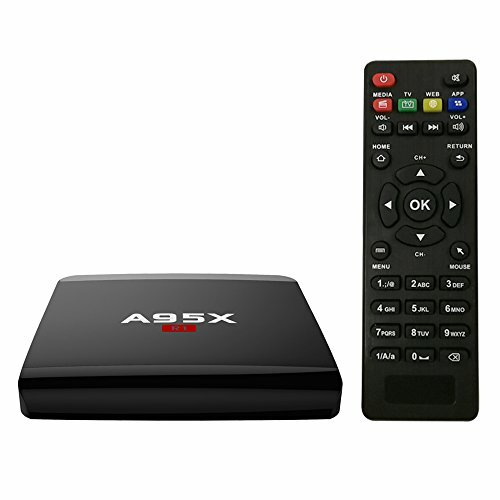 【1 year warranty and technical support】Aoxun A95X offers 30 days of return without reason and 1 year warranty for each Android TV Box. And if you have questions, you can contact us at any time, at any time, on our software team.